To ramp up nuclear power generation in the country, the Union Cabinet on Wednesday cleared a proposal to build ten indigenous pressurised heavy water reactors. Each reactor will have the capacity to produce 700 MW of electricity. "A total of 7000 MW capacity will be added. 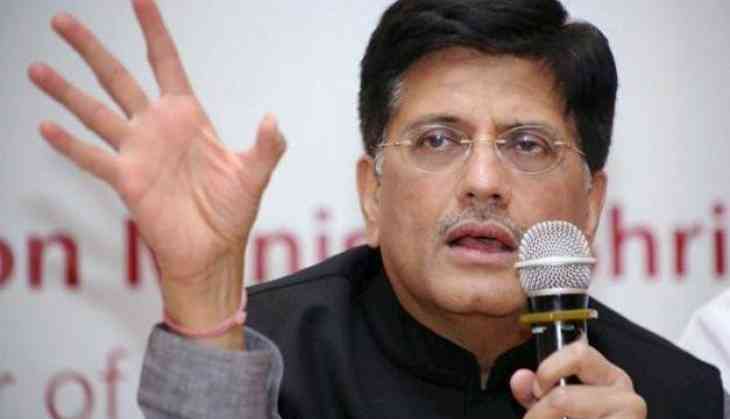 It will help produce clean energy," Union Power Minister Piyush Goyal said.